Toop&Toop Blog: From phone book to Facebook... How social media sells houses! From phone book to Facebook... How social media sells houses! Times are changing in real estate, and fast. If you think about what's happening right now, we are all totally connected 24/7... just ask three Facebook Friends! There are now instant videos on world events and everyday people reporting news in real time, from war zones to charity fundraising. What about real estate??!! Just 20 years ago there was no internet, no mobile phones, no websites, smart phones, text messages or email. Communication was limited to window displays, newspaper advertising and word of mouth from agents and vendor. Fast forward to today, and the communication channels available are phenomenal. And, they are increasing every day! Apple's newest devices launched on Wednesday and set to be released within the next few months, will change the rules AGAIN for real estate agents. It's moving at lightning speed! Some real estate agents are panicking, some are in denial, others, like us, are excited. The biggest stand out... The Social media revolution! Social media has been the biggest game changer for every business and it's growing at an extraordinary rate. In 2010 there were .97 billion people using social media. Today there is now 1.82 billion users world wide! Facebook is by far the biggest with 1.28 billion users! QZone, a Chinese social media network comes in second, then Google+, followed by LinkedIN and Twitter. So how does the biggest communication movement in history impact real estate here in South Australia? If you break these statistics down to a local level, you can see that 70% of South Australians are Facebook users! With so many of us in South Australia on numerous social networks, real estate agencies need to completely understand these platforms and help vendors leverage their networks to create maximum exposure for their property and optimise the sale of their home. Your social networks, combined with your agencies' social networks are one of the most powerful tools to market your home! Social networking has flipped the traditional six degrees of separation on its head. Facebook have calculated, with social networks the degree of separation is now at 3.74! Meaning, you are connected to the whole world via three friends! It seems crazy, but you only have to look at a very recent campaign that captivated the world by storm to see this... The Ice Bucket Challenge. This challenge asked you to nominate three friends to continue the challenge – the campaign reached a global audience almost instantly. 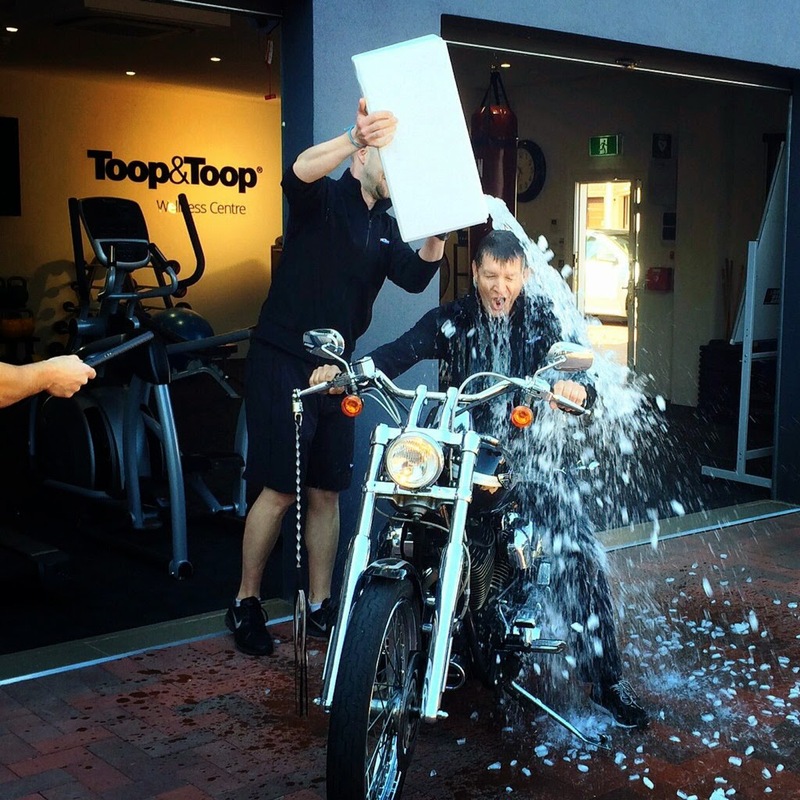 The Ice Bucket Challenge highlighted just how powerful and cost effective social media marketing is. It's raised over $111 million dollars for the ALS foundation in a matter of weeks increasing donations by over 3,500% compared to the same time last year! When choosing an agent, it is now vital to ask them about their social media strategy and how they leverage social media platforms such as Facebook, YouTube, Twitter, LinkedIn, Instagram, Pinterest and blogs to help your sale. Finding out how they can support and guide you in broadcasting your property to your own networks is just as important. We know that for many of our clients, social media can be quite foreign. Clients may be on Facebook but may not necessarily understand how to make the most of it to market their property. So in 2012, we created a social media wizard that helps our clients do exactly this. With a few easy guided steps, we help you broadcast your property out to all of your social media networks reaching thousands instantly. Broadcasting your property video and website links from your own social media account, to your own 'friends' increases the engagement with your property post dramatically. Posting your property to your social network is the easiest way for them to spread the word to their friends and family who could be interested in your home. Word of mouth now has a new face... Social media. So if you are thinking of selling make sure your property is the one everyone is talking about!